Accidently deleted files on your new Google Nexus 7? Lost photos, contacts, text messages due to corruption or other issues? Here we will show you 2 extremely easy steps to recover data from Google Nexus 7, as well as the basic and up-to-date info about this tablet. Carefully read and follow the 2 steps below for data recovery from Google Nexus 7. Remember not to miss the information even though some of them are minor tips or notes. When you deleted or lost files on your dear Google Nexus 7, the files are invisible but not really gone until the space once they occupied is reused or overwritten by new data. Therefore, stop using your tablet when you found you lost data at the very first time to lessen the chance that the space would be reused. Then follow step 2 for Google Nexus 7 data recovery. 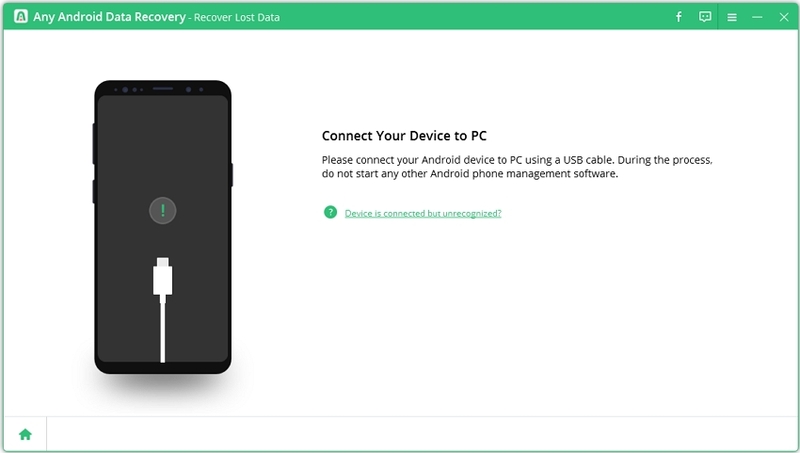 Download and install Android Data Recovery on your computer, which is the most popular data recovery tool for Google nexus 7. This software can help you retrieve lost photos, contacts, SMS, call history, videos due to deletion, factory setting reset, flashing Rom, rooting or other scenario. i. 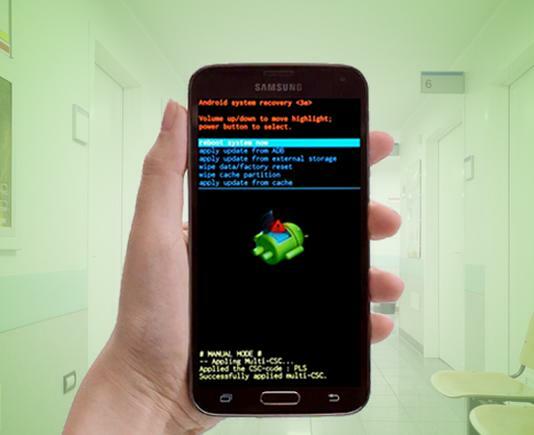 Run Android Data Recovery. Connect Google Nexus 7 to computer via a USB cable. If you don't have a USB cable, try to connect your device to PC via Wi-Fi. 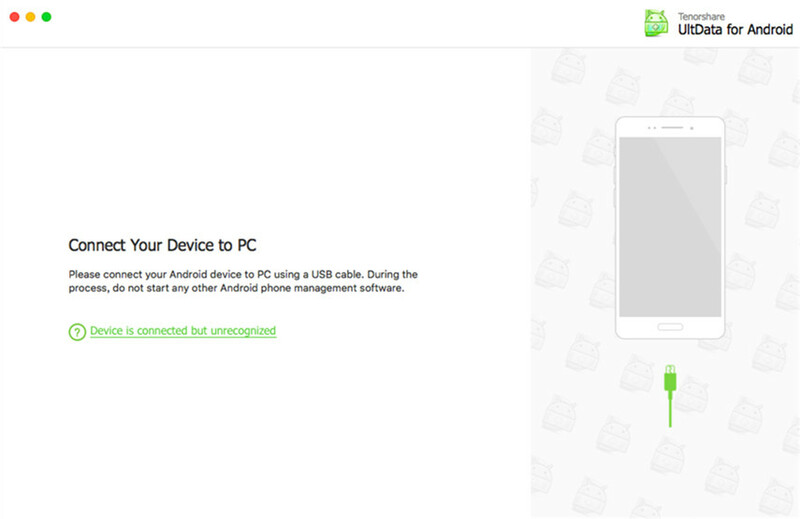 Note:If you haven't installed USB driver for your tablet, the program will launch the Hardware Update Wizard. Follow it to install the driver. If this wizard doesn't pop up, download and install Android USB driver manually. ii. For the recovery of contacts, text messages, and call history, enable USB debugging on your Google Nexus 7 by going to "Settings" > "About device", and tap "Build number" for 7 times until you get the note "You are under developer mode". Then go back to "Settings" > "Developer options" and check "USB debugging". iii. For the recovery of photos and videos, turn on USB storage by going to "ettings" > "Wireless and Network" > "USB utilities" > "Connect storage to PC" > "Turn on USB storage". iv. Click "Next" on the program interface and tap "Allow" on your tablet. Then click "Start" on the program interface to start scan your tablet. The Google Nexus 7 2013 is a tablet computer developed by Google in conjunction with Asus. According to some analysis, the Nexus 7 is the best small tablet for you to buy. Here we list some of the basic info in the table for you to better know about this new tablet in your hand. Pros The razor-sharp full-HD screen,silky smooth performance, long battery life, meager weight, and affordable price make it the best tablet value on the market. It is the first device to support OpenGL ES 3.0 due to Android 4.3, Jelllybean. Cons The back is missing the soft grippy texture of original, screen colors lack accuracy and there is no microSD support. This is the up-to-date info about Google Nexus 7 (16GB). The price is variable and you can wait and see if you feel like to. Don't forget to follow the above steps for Google Nexus 7 undelete data recovery with Android Data Recovery. Hope all this info can help you out.